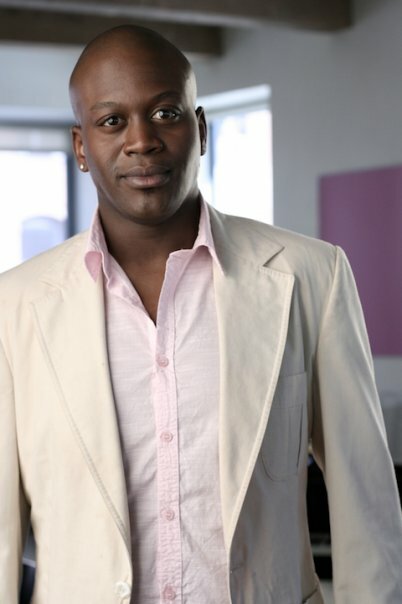 Be sure to catch one of Broadway’s powerhouse vocalists & fellow “Adaumbelle’s Quest” participant Tituss Burgess live at NYC’s famed Metropolitan Room (34 West 22nd Street, between 5th & 6th Ave) this Sunday, January 31 & next Sunday, February 7 at 9:30pm. Tituss is offering fans a stripped down concert of new material intermixed with old favorites. If you’ve never seen Tituss outside of a Broadway show, you are in for a real treat! $20 cover + 2 drink minimum. For reservations call 212-206-0440. 1. Who inspired you to become a performer? I’ve had many influences, but from really from the moment I was born, I had things I wanted to say and a feeling that people should listen. 2. Who is the one person you haven’t worked with that you would like to? Meryl Streep & Renee Flemming (who I will be getting to perform with on November 21 as part of “Sing For Hope Gala: Songs for Our Future). 3. Is there ever time you thought about quitting? If so, what did you consider doing? Yes there was a time and I thought I’d be a therapist–psychologist because I give great advice and have a great ears. 4. Starbucks or Dunkin’ Donuts? What do you order? Dunkin’ Donuts regular coffee. 5. Favorite kind of sundae (ice cream flavor and toppings)? Brownie sundae with chocolate chip cookie dough. I know that’s ghetto, but it’s good. 6. Favorite way to stay in shape? The treadmill. 7. Boxers or Briefs? Briefs. I like everything to be held in place. 9. Favorite musician/singer? Singers: Renee Flemming, India Arie, Adele. Musicians: Jamie Cullum & John Mayer. 10. Superman or Wonder Woman? Wonder Woman and would they make a live-action film version already!